Falegnameria Adriatica has been a leader in realizing bathroom furniture and complements since already 30 years, combining functionality and design, as in the best Italian tradition. Falegnameria Adriatica starts its activity at the beginning of the Eighties in San Benedetto del Tronto (AP), springing from the artisan ability of its owners. 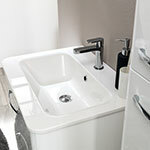 During the first business years, it specialises itself in the production of semi-finished parts for the sector of bathroom furniture, supplying the most affirmed companies. Later, through the restructuring of its production lines and the extension of its plant, it proposes itself as a manufacturer of bathroom furniture and complements. The products are characterized by their design, efficiency and quality, in respect of the environment. Today the company is ready to take up the challenges of an always more globalised and competitive market and, once again, the key words of its success remain unchanged: intuition, creativity and strategy. The goal of Falegnameria Adriatica is to set a partnership which can contribute to grow the business, through innovative products and extremely fast deliveries. 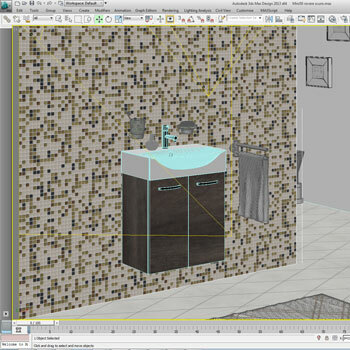 The design and the development of the bathroom furniture are carried out by our highly specialised technical staff, supported by the most modern software and hardware resources. In a very short time we are able to work out the ideas of our clients; beginning from the rough draft, we develop 3D drawings with CAD software till the achievement of photo-realistic images by means of a rendering process. Later on, we provide for technical sheets, handbooks, photos, brochures and other; it's all realised in time, thanks to the nimbleness and the eclecticism of the technical office. Inside our modern industrial complex, extended on a total surface of about 12,000 m², there are our industrial processes: production, assembling, stockpiling. The business philosophy, characterized by a continuous research for the efficiency of the productive cycles, finds correspondence in the highly specialised and technologically advanced equipments and machinery, apart from the competent and prepared human resources. 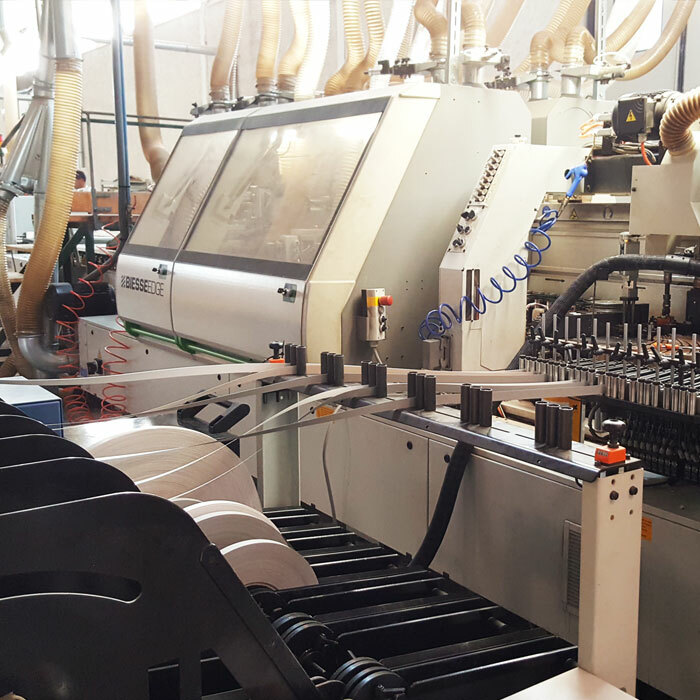 The processing of the panel and the production of partly-finished goods are realised on a completely numerical controlled and automated production line, with an average obsolescence of 2/5 years. The assembling department with 4 automated and robotized lines has a productive power of about 500,000 pieces/year currently used at 60%. 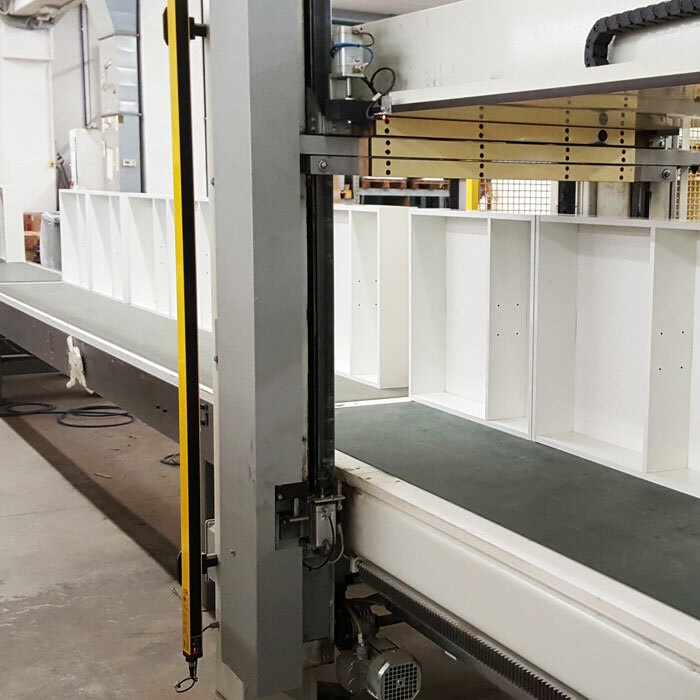 In the stockpiling department the appropriately packed and labelled goods are arranged on europallets and forwarded through our couriers; reaching meticulously the clients, we succeed in satisfying speedily any of their needs.